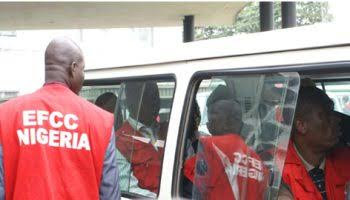 The Economic and Financial Crimes Commission, EFCC, zonal office in Maiduguri have arrested two of its operatives for corrupt practices. “The fight against corruption is a collective responsibility, everybody is a partner. Let’s join hands and fight corruption,” he concluded.